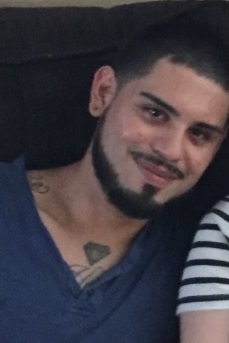 The death of a 25-year-old McAllen man found dead in an Alton pond on Christmas Day was likely accidental and the result of “methamphetamine toxicity with recent cocaine use,” according to Alton Police Department news release. Eustacio Christian Mireles was discovered floating in a detention pond in the 600 block of North Mexico Street on Dec. 25 and police ordered an autopsy to determine the cause of death. The Alton Police Department received the autopsy results Monday. Mireles had been reported missing to the McAllen Police Department in late November. Alton police noted that its investigation of Mireles’ death was “in line with the forensic pathologist’s findings” from the autopsy. This story has been updated with minor edits.